This week I had some fun sharing three of my favorite things with my daughter’s preschool teacher – coffee, sweets, and glitter! I know she appreciated the gift and it felt good giving back to the teacher responsible for contributing to my daughter’s enjoyment of her first classroom experience. 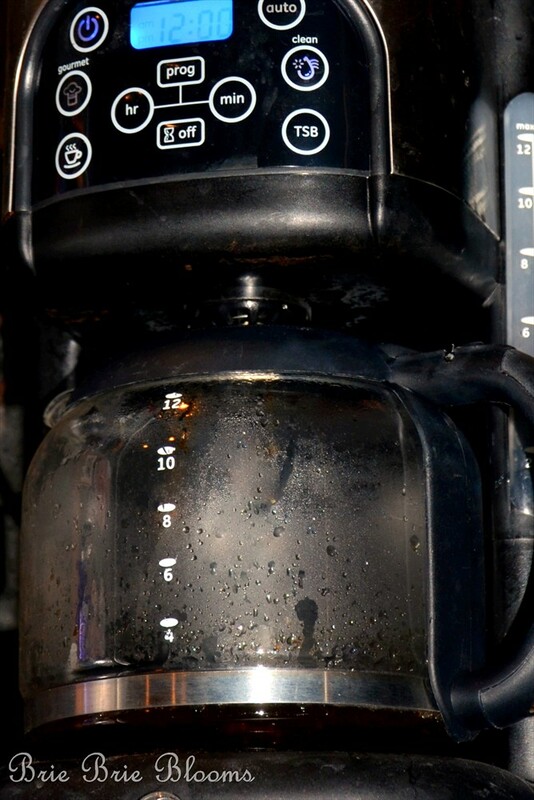 Each day my morning consistently begins with a cup of coffee. As a pre-k teacher, my daily cup of caffeine definitely helps me keep up with 17 energetic kiddos in the classroom. Most days I brew Starbucks coffee at home. On the extremely rare occasion I stop by Starbucks on my way to work if I’m able to leave my house early. For me there is something magical in a cup of Starbucks coffee. Add a yummy pastry and my mornings are complete. Recently while I was out shopping at Walmart, pretty pictures of coffee next to amazing looking baked goods caught my attention. 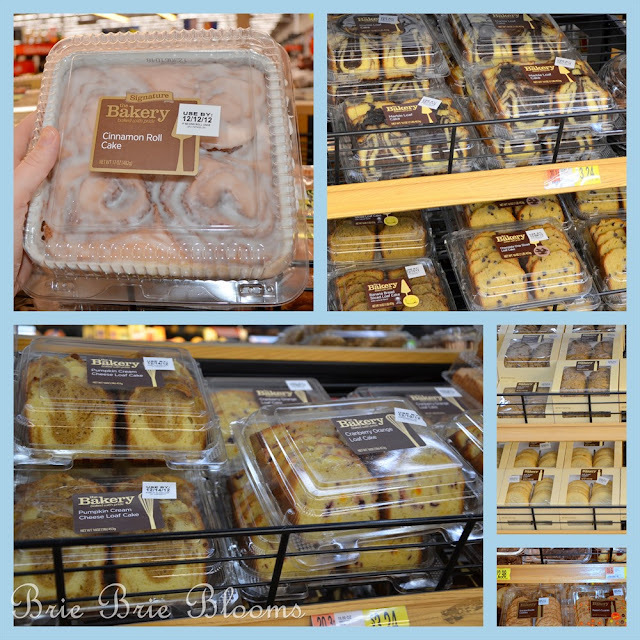 I was unaware that Walmart has an incredible bakery with fresh baked goods. I explored the bakery with my daughter and decided to pick up something yummy for breakfast before school the next day. I had a difficult time picking just one bakery item with so many fabulous options. I decided to use the Delicious Pairings selection from the display and start with a coffee selection. 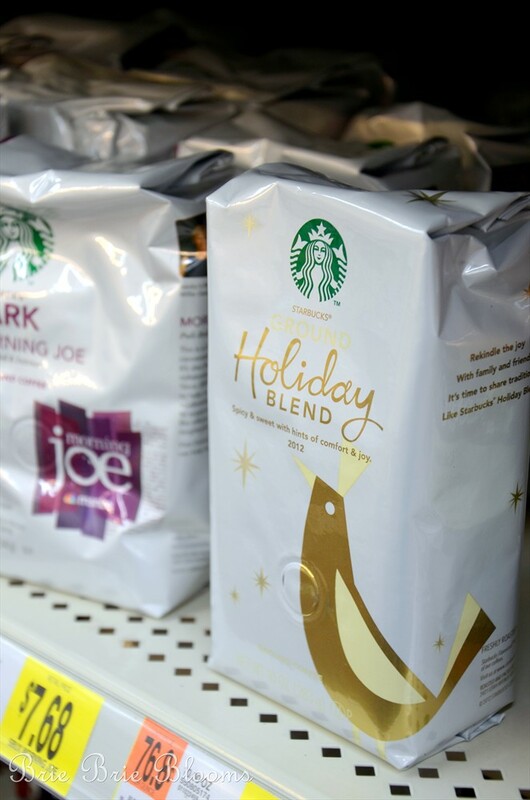 I went to the coffee aisle of the grocery area and found Starbucks Holiday Blend. The description on the bag was very tempting. I’m sure my mornings would benefit from Starbucks “hints of comfort and joy”! 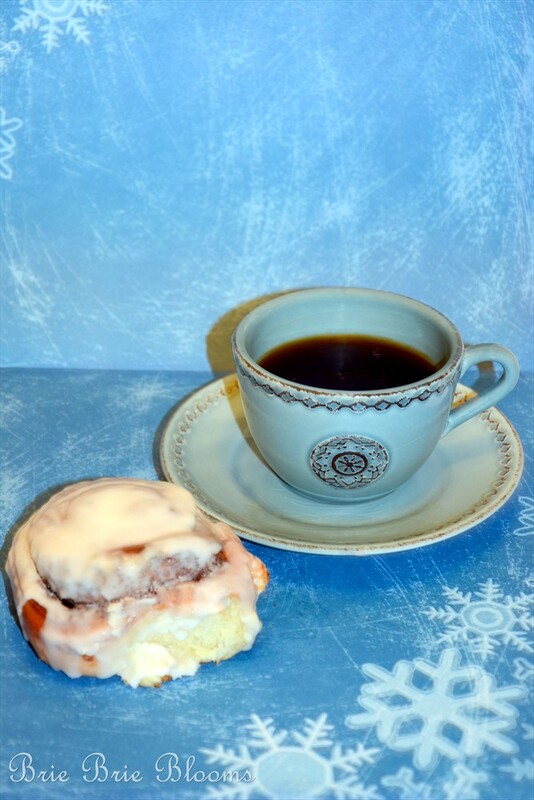 I returned to the bakery and picked up amazing looking cinnamon rolls to go along with the Holiday Blend coffee. The next morning I was very excited for my breakfast! The smell coming from my coffee maker was amazing. The discreet hint of pumpkin and ginger had me standing in my kitchen happily waiting for my cup of “comfort & joy”. Drinking that first cup of coffee surely held up to my expectations. The coffee was smooth and had a very slight sweet orange taste at the end. I felt as if this cup came directly from my local Starbucks. 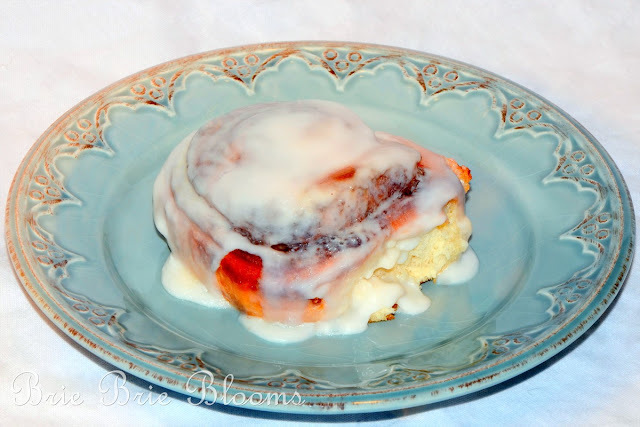 Next I opened the box of cinnamon rolls and enjoyed the smell of sweet cinnamon. Paired with the cinnamon roll, my cup of coffee now had a slight cinnamon taste. Although I trusted the suggestion on the display I had seen at Walmart the day before, I was happy when the coffee and cinnamon roll paired so well together. I felt great driving to work that morning. My three year old daughter was excited to go to school because she had show and tell in her classroom that day. She is completely fascinated by bugs and insects and was bringing something bug related to show during circle time. Her love for bugs was initially challenging for me. My pretty little girl wanted nothing to do with anything at school during outside time unless it involved digging in the garden looking for bugs. I never discouraged her excitement but I kept hoping her interests would transition to something different. I work at the same school my daughter attends so I saw firsthand that most of the other little girls were not very nice about my daughter’s love for bugs. One day I overheard my daughter ask a friend if she wanted to look for rolly pollies in the garden. The little girl responded with, “that’s so gross!” My daughter then said, “That’s okay if you don’t like bugs. We all like different things.” I watched my daughter happily walk to the school garden by herself. Of course we all hope we’ve given our children the appropriate skills to be confident with their interests but I was amazed to observe this interaction. On our way to school my daughter was so excited about show and tell. She told me about the last show and tell when Ms. April asked her many questions about the picture of the bug she brought in to share. I know Ms. April plays a major role in making my daughter confident to be herself and not worry about what others are thinking. 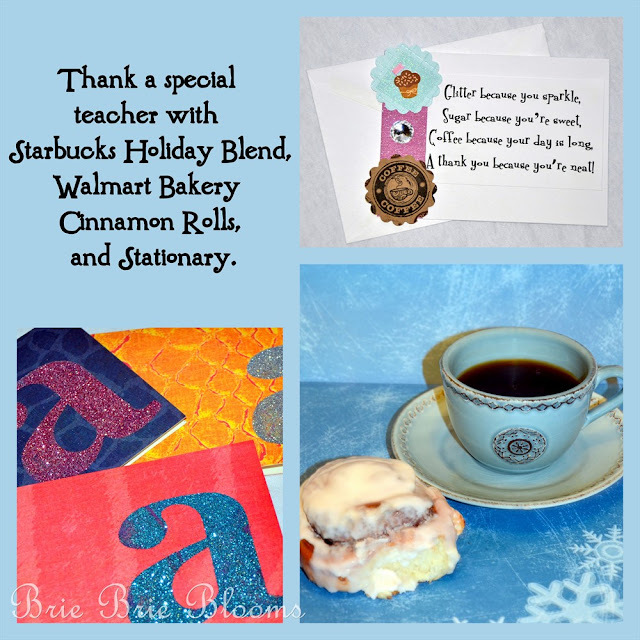 As I was acknowledging to myself how lucky we are to have such a great preschool teacher for my daughter, I decided I needed to share my great discovery of Starbucks Holiday Blend coffee and Walmart Bakery cinnamon rolls with Ms. April as a thank you for being such a wonderful and positive influence on my daughter. The next morning I made a fun set of glittery stationary for Ms. April. I love glitter and with all the sparkly projects she does in her classroom, I know Ms. April does too. To make the stationary, I simply cut cards from bright animal print cardstock. 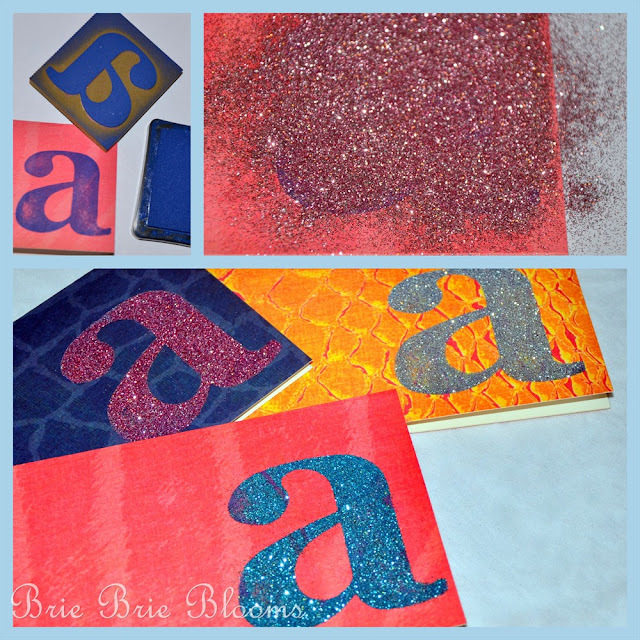 Then I stamped on her initial, sprinkled it with glitter while the ink was still wet, and tapped off the excess glitter. I wrote a short poem and made a card to go along with the gift. That morning I left a gift bag with the stationary, cinnamon rolls, and coffee in Ms. April’s classroom. Later that day she thanked me and said it was much appreciated. 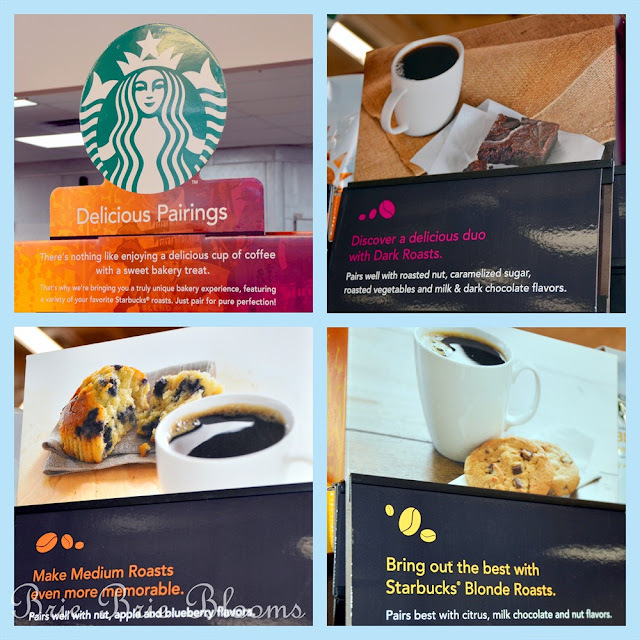 If you’re looking for a great start to your mornings, I highly recommend the coffee and pastry pairings found on the Delicious Pairings display at Walmart. Be sure to share and let a teacher know how much they are appreciated this holiday season! Holy cow, you are TOO sweet!! Thanks! 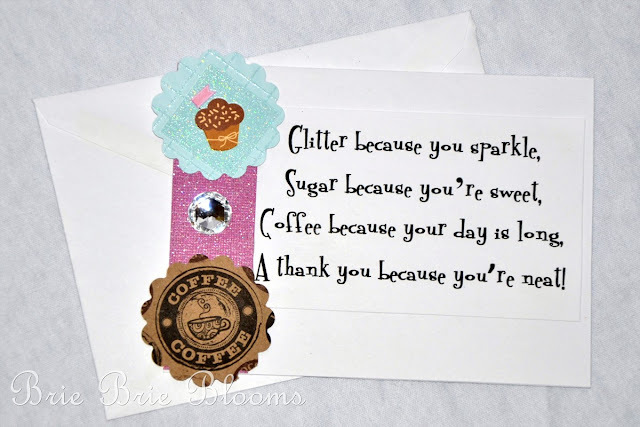 I had so much fun sharing my love for coffee, sweets, and glitter! !